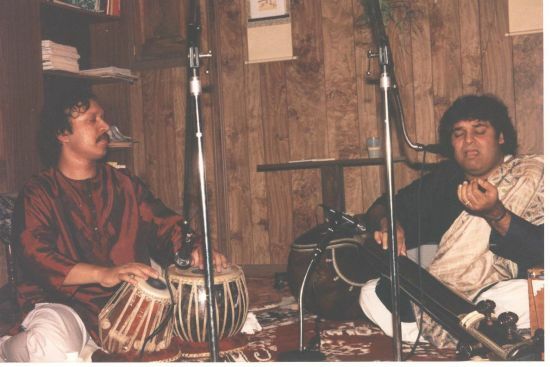 Debu is an accomplished drum soloist and accompanist. 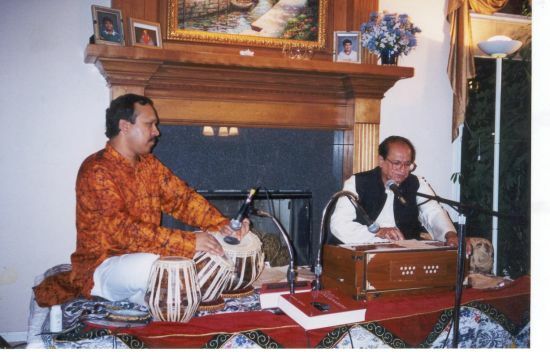 He has performed with renowned artists like Habib Wali Mohammad, Pt. 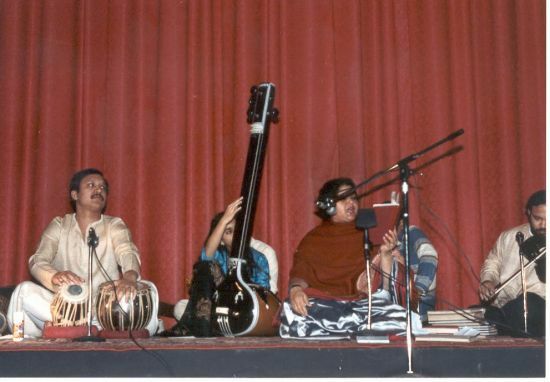 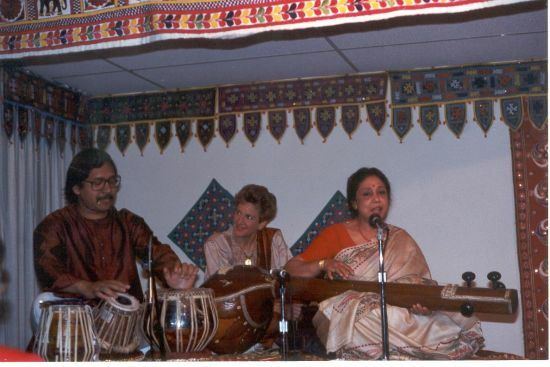 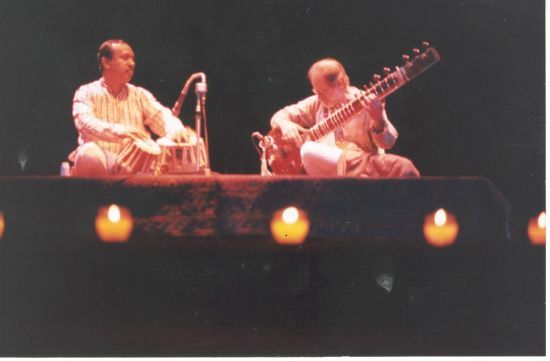 Vinayak Torvi, Ustad Fahimuddin Dagar, Pt. 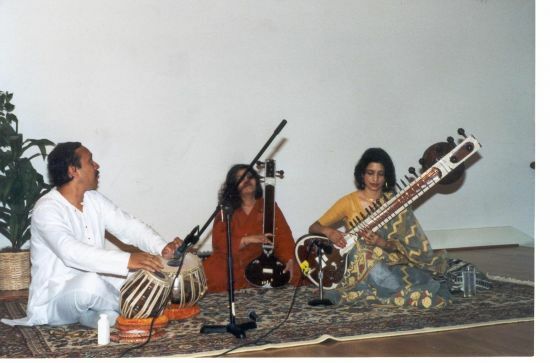 Ramesh Mishra, Asif Ali Khan, Gaurav Mazumdar, Shahanaz Begum, Partha Bose, Mitali Banerjee-Bhawmik, Tulika Ghosh and many others. 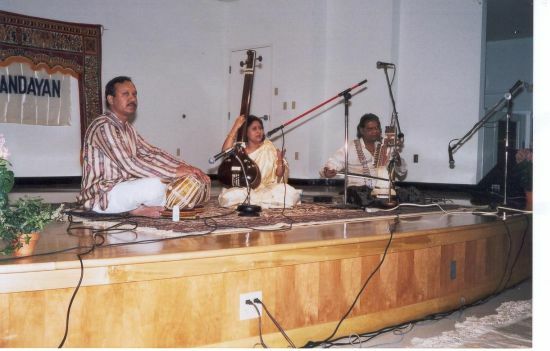 He along with the members of PROBE have also performed at the Smithsonian Institution. 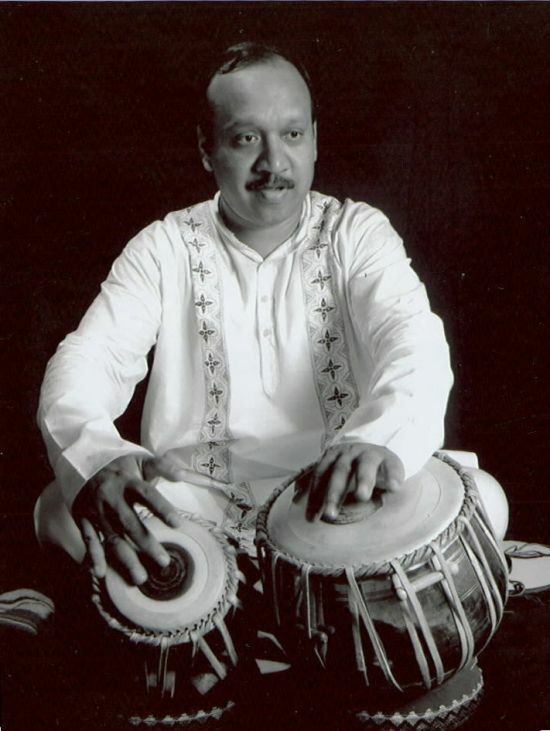 Born in West Bengal, India, Debu began learning tabla at just 3 years old. 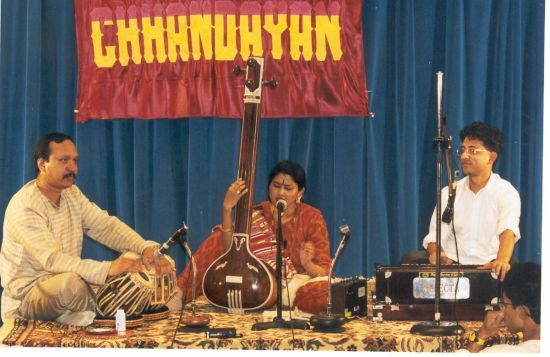 His grandfather, Chaudhury Kausalya Nandan, taught him. 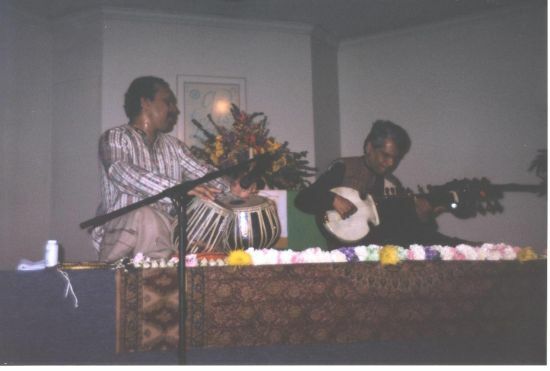 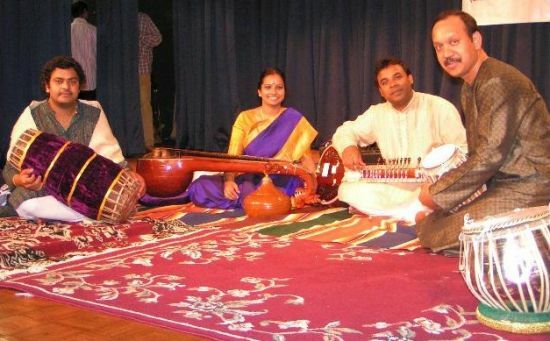 Chaudhury was an accomplished pakhawaj and tabla player of the Punjab Gharana.